Right now, I’m going to make it simple for you to take the necessary actions required to positively enhance your blog and set it up for explosive success. All I want from you is to set aside a few minutes and implement the 11 easy tasks I’m about to share with you here. I promise to make it simple for you to follow. The good thing is that the more of these tasks you complete, the more advancement you’ll make toward making your blog a success. If as a marketer in 2017 you’re not yet building your own email list, you’re a comedian. And you’re greatly missing out on many good things. Having an active email list is a good way to drive repeat visitors to your website without depending much on other external traffic sources, especially when your blog is relatively new (I’m sure you’ve read much about this before). Don’t waste any more time, and start building a list right away. The earlier you start, the more your list will grow, and the more traffic and customers you’ll start driving to your site. We’ve already covered this topic a lot on this blog. I’m sure you know about the enormous benefits that come with blog commenting, including the traffic it can drive to your website. Let me tell you, all the sweet things you’ve been hearing about blog commenting are not false marketing tactics. I was able to generate a whopping sum of $650 a few months ago from a single comment. That’s not all, I also know of many bloggers that have benefitted immensely from blog commenting. See why I will always vouch for blog commenting? By leaving engaging, thoughtful, and informative comments on relevant blogs in your niche, you will not only drive loads of traffic to your blog, if your blog is properly optimized for conversion, you can make a hell of a lot of money. Therefore, if you’re not yet leveraging the massive benefits of blog commenting, you have to start now. It’s never too late. When your blog is still new, you don’t have answers to every question on your niche, and your visitors understand that – you need to take time to develop your own unique voice. In that early stage, you don’t have to see yourself as an expert; rather, assume yourself as a facilitator. But you still need to regularly bring expert advice to your readers even though you cannot create all of it yourself. 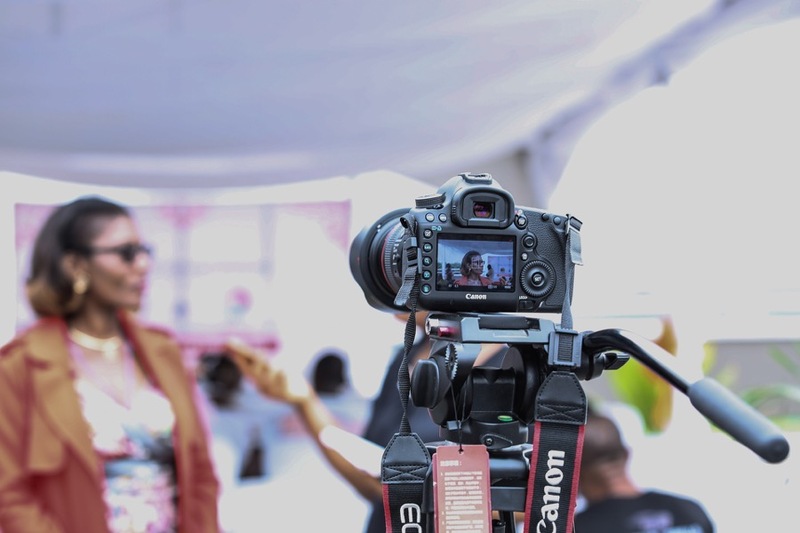 One of the best ways to ensure you always provide your audience with the useful information they seek is by interviewing some of the experts in your industry. That’s not all, interviewing experts will also make your readers start thinking of you as one of them, which is what you want. Also, once you’ve published the interview, there’s every possibility that the interviewee will mention the interview on his/her own blog – this will also make his/her audience pay you a visit, and if your blog is worth it, they might eventually become repeat visitors. Here is an example of my interview published on YourStory. If your content marketing format only involves writing articles, you might be missing something big. This is because people prefer consuming information in a variety of ways. For instance, some of your readers might prefer watching video tutorials over reading text. Some might like consuming information via podcasts. Some others might prefer visuals (images and infographics). Some people prefer the Seth Godin style of writing to the regular 1,500 words posts you’re used to publishing. The point is to try a different content format that you’re not used to. Whichever format you chose to try, do it well and to the best of your knowledge, or outsource it to an expert. This is something most bloggers are ignorant of. Some of the blog posts on your blog might be outdated, and therefore, serve no purpose. These posts might have been epic and educational when they were first published, but as time goes by, they became irrelevant. For example, if you’re someone that writes about SEO, I bet that any SEO guide on your blog that is more than two years old is already useless or about to get outdated, and is no longer driving any traffic to your blog. This is because SEO is a frequently evolving aspect of internet marketing. Therefore, it’s highly advisable that you revisit some of those old posts and freshen them up. 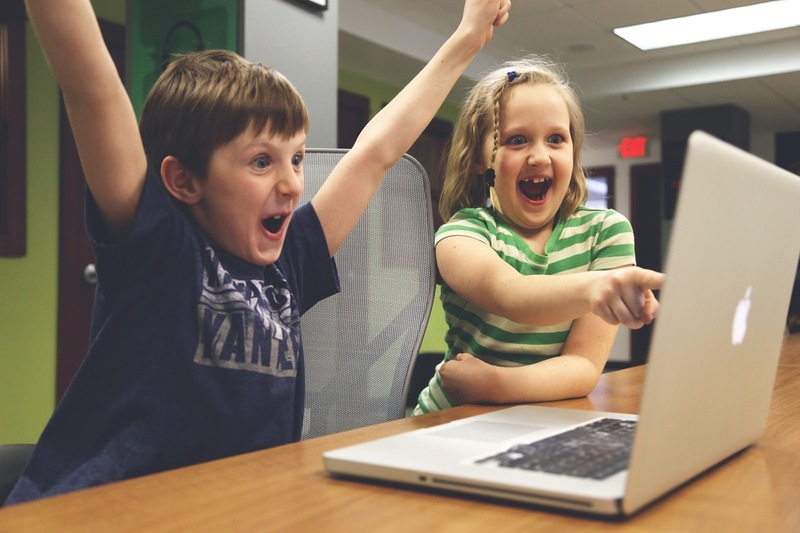 The moment you’ve given them a breath of fresh air, they’ll start ranking well in the SERPs again, thereby bringing in new and excited visitors to your site. This is very similar to the last point. However, there are some blog posts on your blog that are evergreen and just need a little push for them to start generating traffic again. But you don’t have to rewrite these blog posts; all that is required is for you to take them to your readers again, so they know they exist. You really have to try this one right away because some of these posts might be very useful to some people, but they’re deeply buried in your blog’s archive. Apart from sending the posts out to your email list, other brilliant ways to promote them is through social media and content syndication sites. Interestingly, with a cool WordPress plugin like Revive Old Posts, you can automatically start sharing these posts on Twitter and Facebook again. As you can see from the image above, the plugin lets you decide on the time to share each post, and it also lets you choose the number of posts to share. Quora is an online Q&A platform where anyone can ask a question and immediately get reasonable answers from experts in the community. The site was launched way back in 2009, but has recently become so popular that even people you don’t expect to be answering questions are answering questions on Quora (like Barack Obama). Once you land on the Quora homepage, you will find answers to any questions you can think of. You just have to locate the questions that are relevant to your niche and start providing useful and insightful answers to them. Trust me, if you do this properly, Quora might end up becoming your number one source of traffic. Social proof is a formidable influencer. When people discover that others are doing a particular thing, they’re very likely to do that same thing themselves. If they notice that a lot of their peers are subscribed to your email list, they’re more likely to subscribe too – this is pure social science. However, this can only work when you have impressive numbers. Don’t expect people to start flooding to your email list after seeing you only have 51 subscribers. But when you land on a community website like ours (ShoutMeLoud) and see on the homepage that over 900,000 people are subscribed to the blog, you definitely want to join too because of FOMO (Fear Of Missing Out). This means more traffic and leads coming into your blog. Therefore, start showing social proof when ever you could. I usually start showing numbers when I reaches 3 digits on any social media platform. When people visit your site, you need to put your best foot forward. The simplest way to do this is to stylishly link to some of your best posts, either on your blog’s sidebar or in some other visible place. It’s entirely up to you how you decide which posts will be selected. It could either be your trending posts, your most viewed posts, your most commented on posts, your most shared posts, etc. Showing most popular posts or trending posts also have SEO benefits. Since they are linked from all the pages, it improves internal link flow & helps in better ranking. I have already talked about SEO interlinking here. To display your popular posts, you should choose a good widget plugin on the WordPress plugin directory to effortlessly do the work for you. The bottom line is to give people your best stuff so that they stick around and share your content with their friends. When you’re just starting, and your blog only has a few readers, plastering advertisements all over the place is not a smart idea. Think of it, how much can those ads earn you during those critical formative months anyway? I doubt the earnings will even be enough to buy a cup of coffee; but having them up will cost you a lot. In case if you are not aware, having too many ads on a new blog could turn off readers and ultimately hinder your growth. Read: When to add Advertisement to a blog? I’m not saying that you shouldn’t monetize your blog but you need to ensure that you offer your content in most readable way possible. Can you afford to limit your growth potential because of a few improperly placed ads? You should start to gradually and respectfully introduce ads once your site is bigger and you’ve earned a little trust from your audience. But, there are many other ways you can monetize your blog other than putting up ads. Search engine optimization (SEO) is a critical aspect of internet marketing and therefore, shouldn’t be ignored. It’s because of SEO that we get more than 1.5 million page views a month. It’s one of those tasks that requires a few minutes to learn and decades to master. However, by just knowing the basics, you can be ready to leverage the enormous benefits that come with knowing SEO. 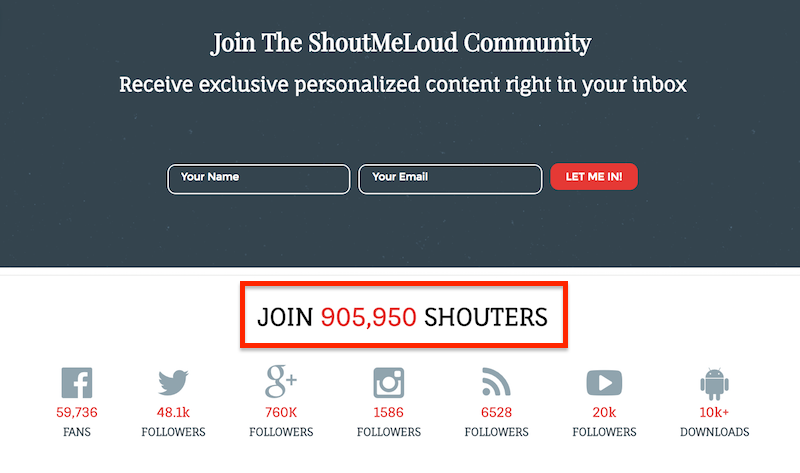 You should browse ShoutMeLoud free SEO archive to learn everything about SEO. This is one of the things that, if you do properly, will continue supplying your blog with endless targeted traffic and leads. Therefore, you need to start learning it now. The only thing required to make all of the techniques mentioned above work for you is consistency. You can use productivity planner to stay consistent. You have to make them habits before you can see noticeable results. But the good thing is that once the results start coming in, you will be amazed at how massive those results will be. Pick a few of these things that you can implement immediately and start from there. What Is Social Media? Find out exactly what is social media….